Home Annoucements Introducing the Terp Pen! 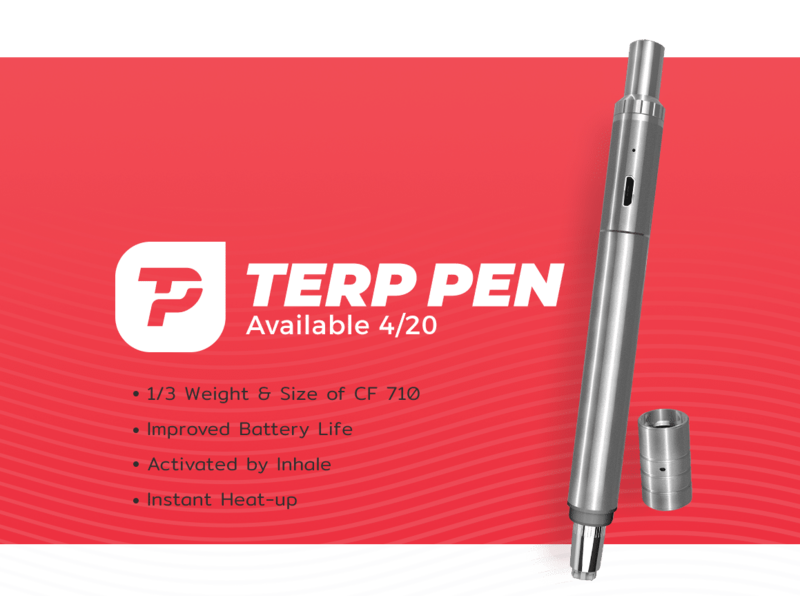 Pick up the Terp Pen this 4/20 weekend and free yourself from having to heat another rig again. The Terp pen is a concentrate only device, that is on demand, and is now our most portable unit to date. If you have used the CF 710 then you are already familiar with this style of unit.  We have redesigned that amazing device to be 1/3 the weight and size, removed the button to increase usability, increased battery life, and made it more affordable for the consumer! 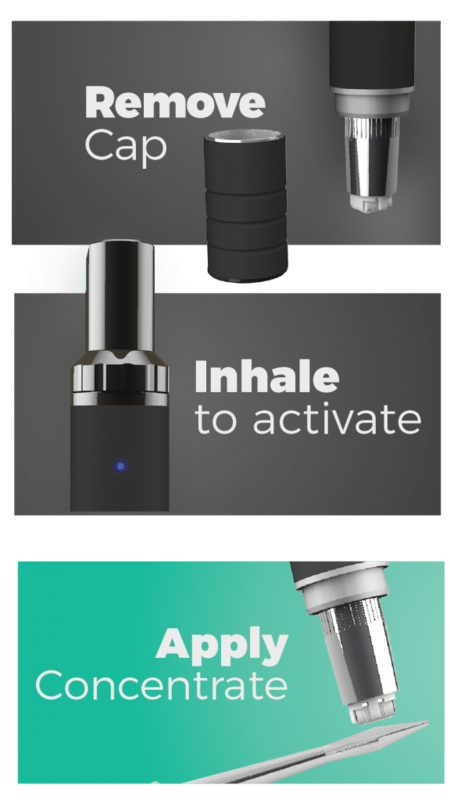 The Terp pens’ ceramic coil heats up almost instantaneously and is activated by inhaling through the mouthpiece. You would then apply the coil to a small amount of concentrate to vaporize your extract. The amount of vapor produced is entirely up to you. Enjoy short draws or inhale for up to 10 seconds before the automatic shutdown activates. When you are done, quickly stow it away using the included magnetic cap. It is that simple! 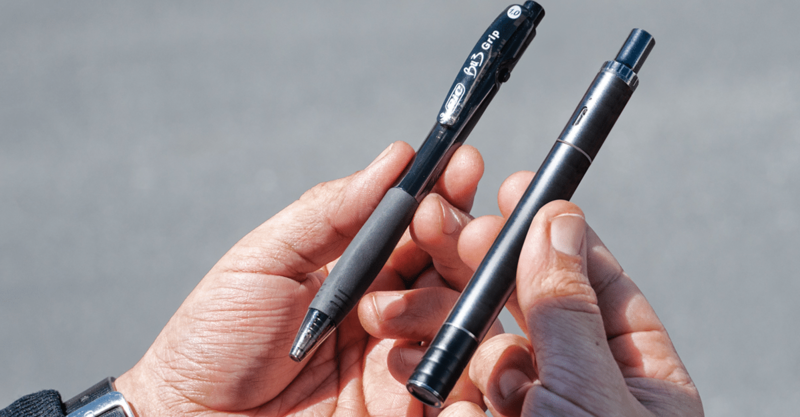 The Terp Pen is slightly larger than your average pen making it ultra-discreet. Equipped with long battery life, the Terp Pen allows for all day use and can be recharged using the included Micro USB cable. 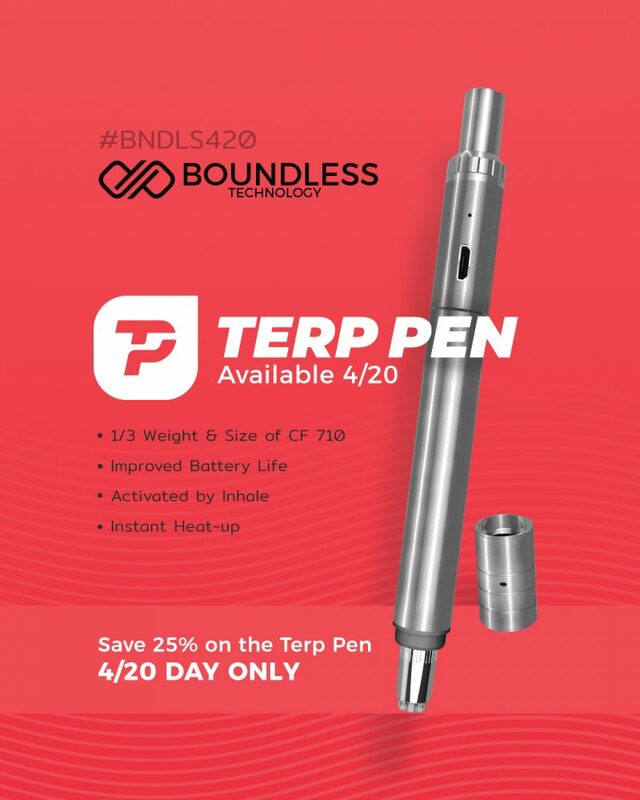 The Terp Pen will retail for $29.99 USD. Pick it up 4/20 day for %25 OFF! 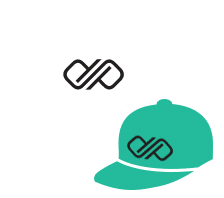 I came to buy the new Boundless Terp Pen and you are sold out. Any chance of getting a rain check for the 420 sales price please?